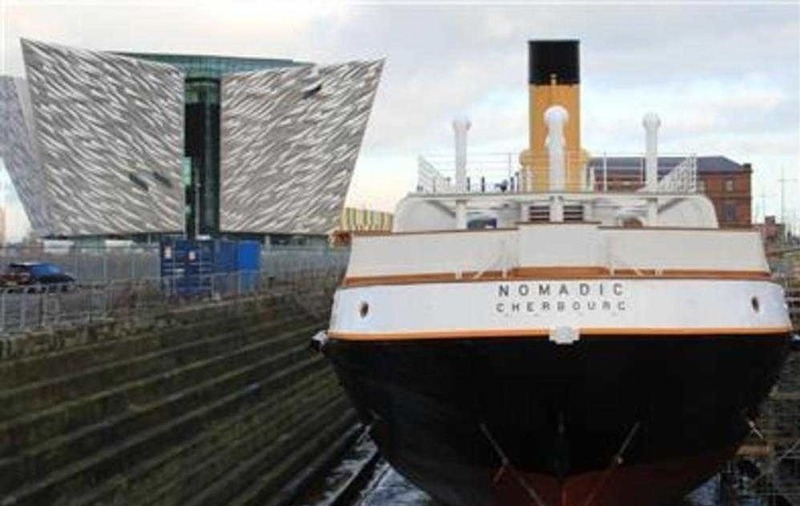 WHEN Titanic Belfast took over responsibility this year for the famous ship's 'little sister', the SS Nomadic, it was the happy culmination of a lifetime's dream for Roy Snowden. As the first chairman of the Nomadic Preservation Society. he was a key figure in the campaign to save the last maritime link to the Titanic from the wreckers' yard and have it restored to its original glory in its home port. Exactly a quarter the size of the doomed liner, the Nomadic was built alongside it at Harland & Wolff and used to ferry first and second-class passengers on board. After the disaster it continued working as a tender ship for ocean liners, with passengers including Charlie Chaplain and Elizabeth Taylor. It also saw service in both world wars and for 30 years was used as a floating restaurant near the Eiffel Tower before being stripped for the scrapyard. 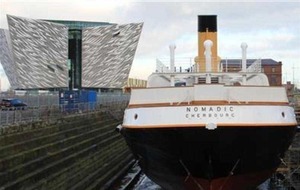 Roy was already a great shipping enthusiast when a campaign was launched in 2005 to bring the Nomadic back to Belfast. From Dunmurry, where he was a talented hockey, cricket and soccer player in his youth, his uncle had worked in the shipyard and took him down to see the launch of its last liner, the SS Canberra, in 1960. Roy became a leading light in the World Ship Society in Northern Ireland and his contacts all over the globe were crucial in bringing the Nomadic home. The White Star Line's last surviving ship was bought at auction by the Stormont government for £170,000 and painstakingly refitted at a cost of £7m. Roy served as a board member and trustee of the Nomadic Charitable Trust which oversaw the project and his infectious enthusiasm persuaded many firms to supply materials and services free of charge. David Young, of the Nomadic Preservation Trust, said he never sought recognition but has left a remarkable legacy. "He talked about nothing else. He was an articulate man who knew a great deal about world shipping, but the Nomadic was the love of his life. He will be a tremendous loss." Apart from his work with the Nomadic, Roy was a welcoming face when any cruise liner visited Belfast in recent years. He also worked as general manager of Holmes Catering Services for two decades and was an animal lover. 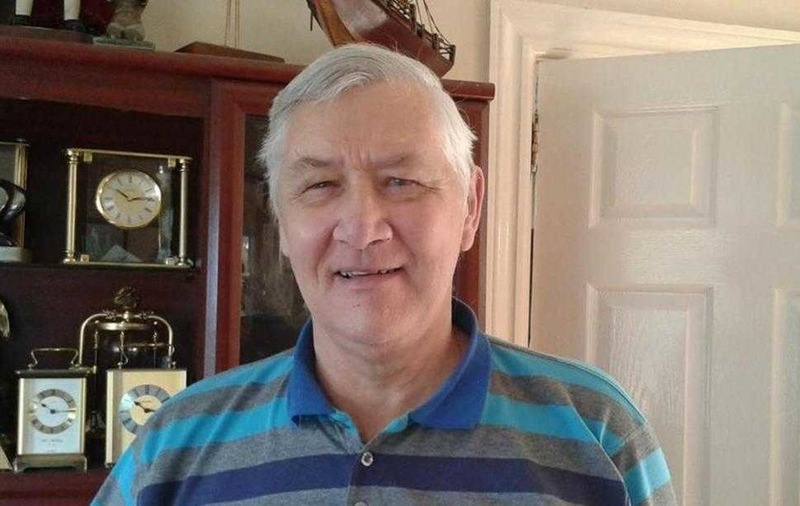 Roy Thomas Snowdown, who had suffered diabetes from his twenties, died aged 70 on December 5 and is survived by his wife Geraldine, sons Mark and Michael and five grandchildren.